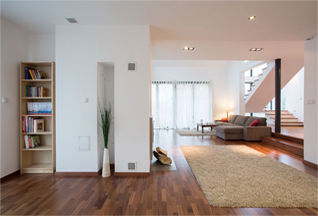 At ProGuard Property Services, we can accommodate any remodeling or renovation needs to create living spaces you will love for years to come. We look forward to partnering with our Western North Carolina community to transform your current living space into something that suits your needs, lifestyle, and personal taste. We are dedicated to constructing spaces that exceed your expectations and will work until you are completely happy! No home remodeling or renovation project is too big or too small; we do it all! until you are completely happy! Whatever may be your home remodeling need: from a single room to a full home makeover, we at Proguard Property Services can accommodate you. We can give you an accurate, upfront estimate, discuss with you your vision for all improvements, and give you our expert advice on the best way to achieve all of you remodeling goals. 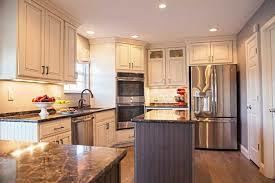 The kitchen, along with the bathroom, is the most remodeled rooms in the whole home. And modernizing and upgrading “the heart of the home” can make the whole home feel “more livable.” Whether you are looking to install new cabinetry, put in new flooring, outfit your kitchen with top-of-the-line faucets and fixtures, or a host of other improvements, we at Proguard Property Services can make it happen. Your bathroom can be a comfortable, cozy retreat with beautiful counter tops and tile work, a new or refurbished bathtub and/or shower stall, well placed modern lighting fixtures, and more. We can transform that old bathroom into something you can be proud of. 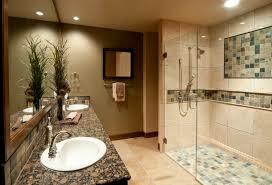 The bathroom can be one of the most relaxing room in your home. When you need that extra space for a son or daughter that’s returned home from college, or when your parents need to live with you so you can monitor and care for them, or for any other reason you want to expand with a new room addition, give us a call for help. 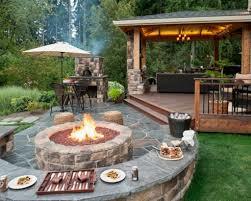 Want to make better use of your backyard (or front yard) space? Wood decking just outside your door or around a pool is a home improvement with many benefits and one that can help with your home’s resale value as well. 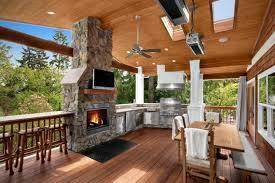 To get more benefit and use out of your patio, add a gazebo, pergola, or other attractive, shady patio cover. Everything from fully enclosed, weather-sealed areas to partial shading and wind-breakage can be done. We can show you the many options and help you choose the patio cover/enclosure that best fits your needs. 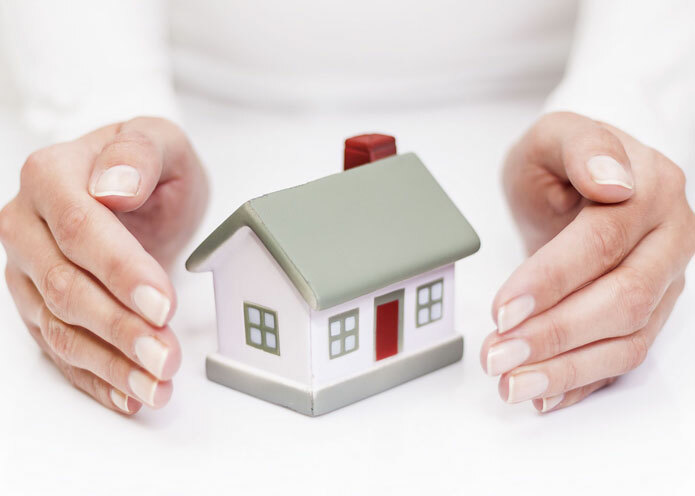 At ProGuard Property Services – we do it all!